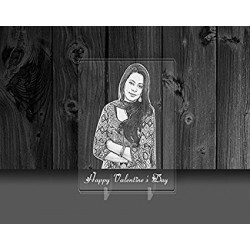 Incredible Gifts brings you another unique and cute Valentine's Day gift for your loved ones. This is one of the best customized keychains online. 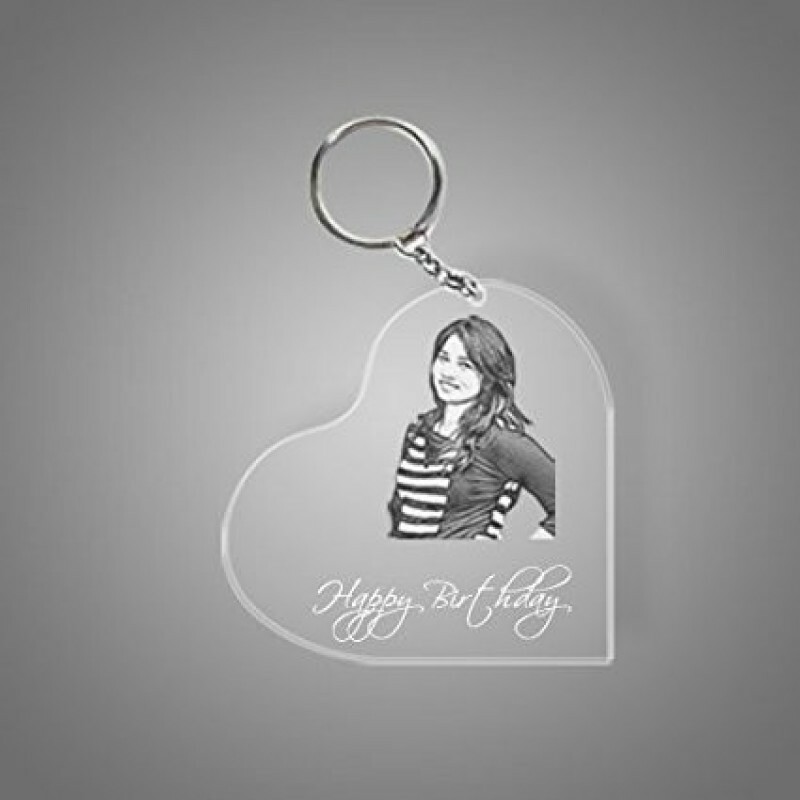 This personalized keychain have photo and name engraved on it. This comes on heart shaped key chains. If you are looking for best personalised keychains online then you are at the right place. 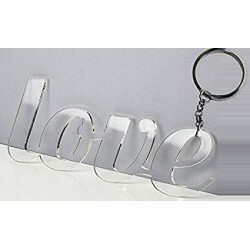 Made of 4mm Acrylic, and size around 2 inches, this custom keychain will have message or name engraved along with photo on it. 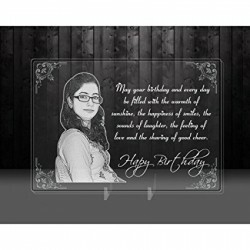 Your photo and message will be engraved on transparent acrylic of 4mm thickness that looks like a gl..